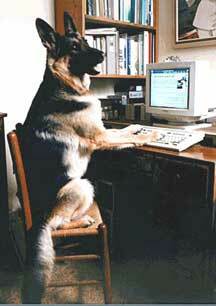 August 2007: Total German Shepherd Newsletter - Want to learn more about the German Shepherd Dog? Do you love the GSD, too? Read on, here is the best German Shepherd Dog information available on the web, and all in one place, just for you.